This album was originally had a limited release in 2007 and hasn’t been available since. 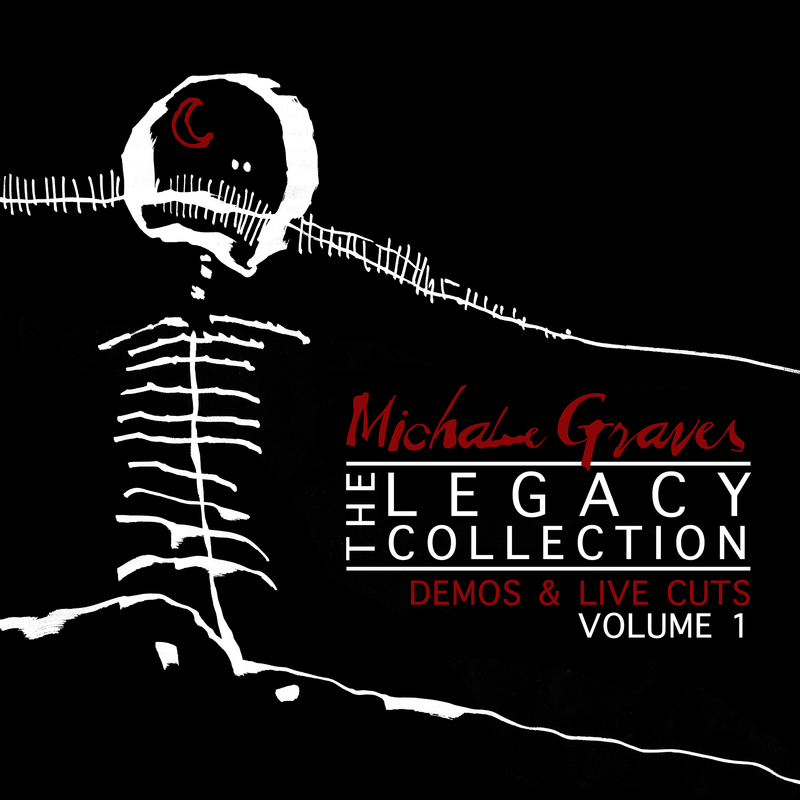 It includes a collection of demo’s pre-production drafts and live out takes from Michale’s performance at CBGB’s in New York City. Commenting on this release Michale says “I have always found it intriguing when artists release demos. To me it seems to pull away some of the polish and give the listener the opportunity to hear the songs in a more infantile form. 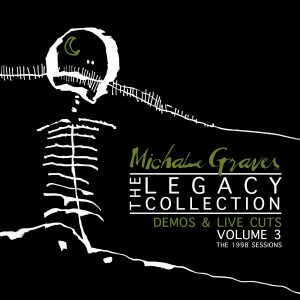 As a musician and an artist, it is especially cool to hear the demos and preproduction drafts of artists I admire because it pulls the curtain back and showcases the song and the musician on a level I can relate to. I do a lot of creating and recording right here in my office/studio/closet. I know a lot of my fans do to”. The download file is a 65.8mb .ZIP archive file containing all songs as MP3 (44.1mhz/192kbps).